Prestashop.ninja offers you perfect knowledge of all available PS versions. Something bothering you or is there anything that doesn't work as it suppose to? Are you looking for independent reliable prestashop freelancer you can count on ? From simple theme changes to difficult modifications in core files to deliver best possible experience to your customers. Prestashop ninja offers many year experience in various fields of prestashop. 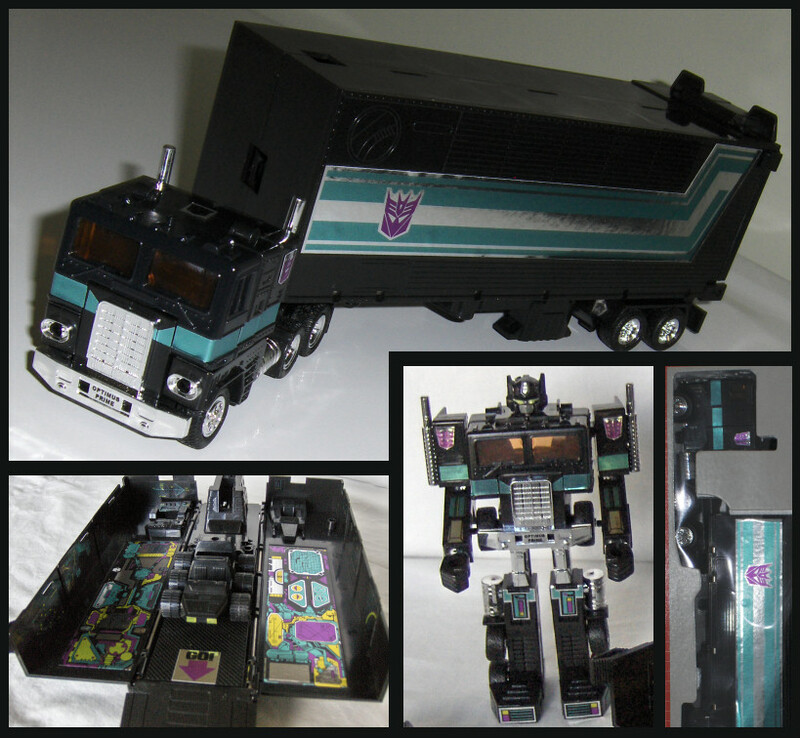 Got an extra black Convoy / Optimus Prime? Use these upgrade labels to convert it into a Nemesis Prime motif. Notes: Intended for private collectors only, not for resale. Any symbols shown are for scale modelling purposes only, not intended as trademarks. By purchasing, you agree not to misrepresent their origin, or that of any item these labels are affixed to. リプロラベルズ ジヤパン Sticker Fixer TFCon Tfwiki Hiss Tank TFW2005 Seibertron Unicron ToyhaxTube Toyhax on fb!